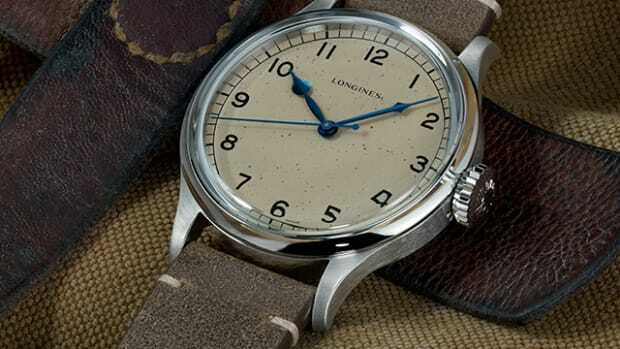 You really can&apos;t deny the charm of an old military watch. 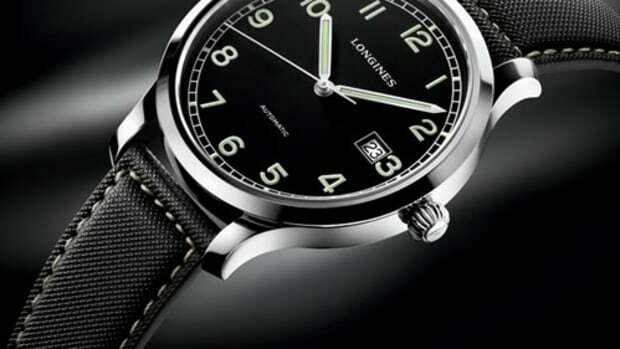 Longines is bringing back an almost 100-year old design from its archive for its latest Heritage series model. Looking like something that could have easily been left in a time machine, the Heritage Military could not be a more perfect throwback to the era. 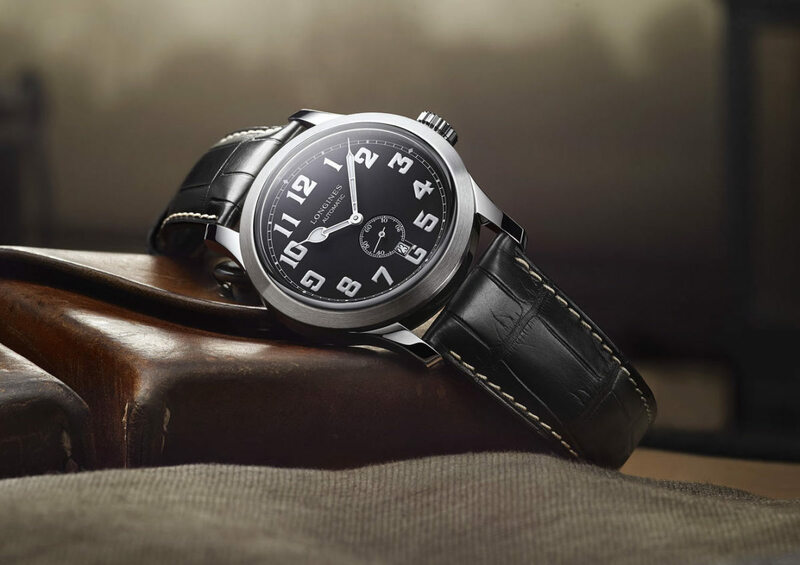 The watch is sized at 44mm and features an automatic movement with 42 hour power reserve, a dial with vintage-inspired arabic numerals with Super-Luminova, and an alligator leather strap. 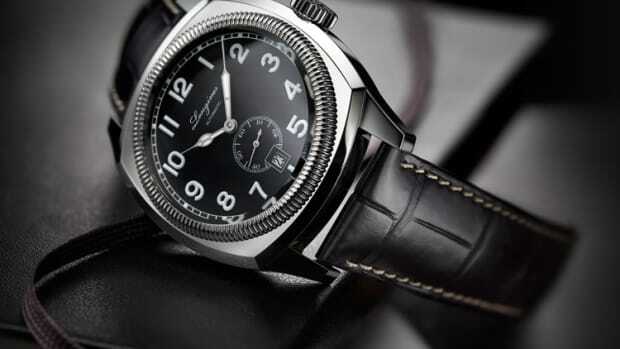 The watch was originally released in the 1940s.